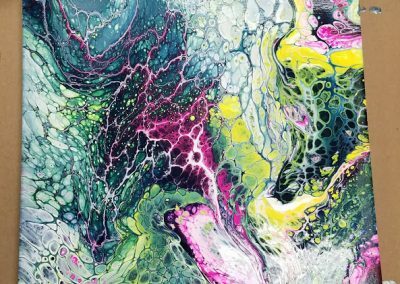 Learn the art of acrylic pouring, a hot trend on Instagram. 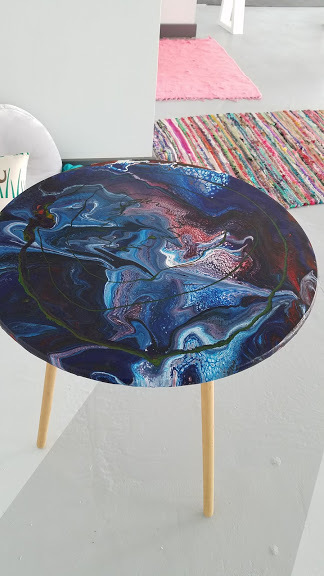 Diluted acrylic paint is poured over canvas to create a mesmerizing and unique piece of art. 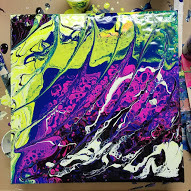 This workshop includes demonstration of acrylic pour techniques and a chance to create your very own canvas. 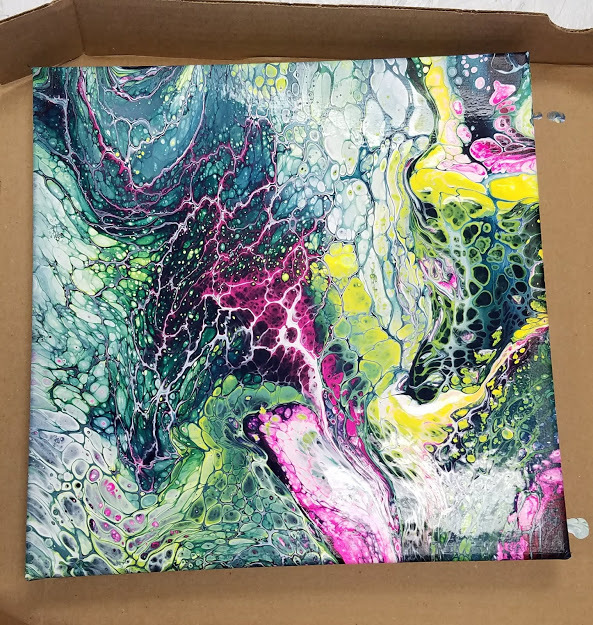 Additional canvases can be purchased for $15.00. Pre-registration is required. Space is limited to 15 participants. Click the button below to reserve your space. 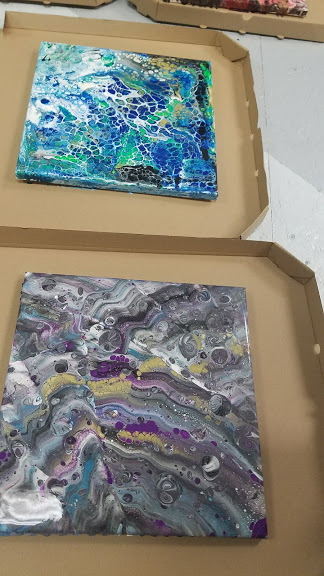 *Additional Canvases can be purchased for $15.00.